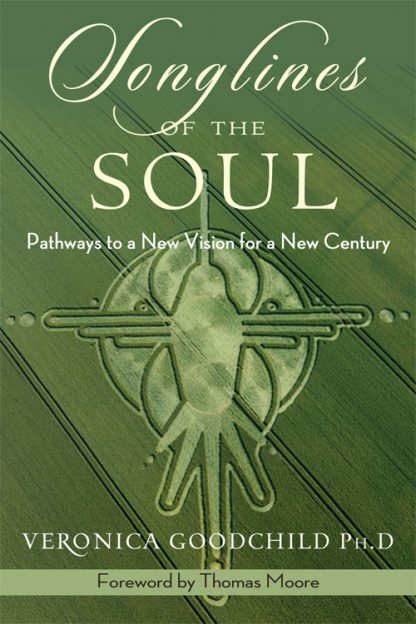 The title for this book comes from the ancient Aboriginal concept of "song lines"--pathways to another world reached through dreamtime and visionary insight, and encounters with the unknown realm of experience. Songlines of the Soul proposes a new paradigm of reality, a new worldview. The signatures of this new reality are arising both in our own experiences and all around us if only we can stretch wide our stubbornly held perceptions of what is "reality." As we stand at a crucial turning point in our human history, this book offers hope, a call to awaken and expand our perceptions of the fundamental principles that orchestrate reality.